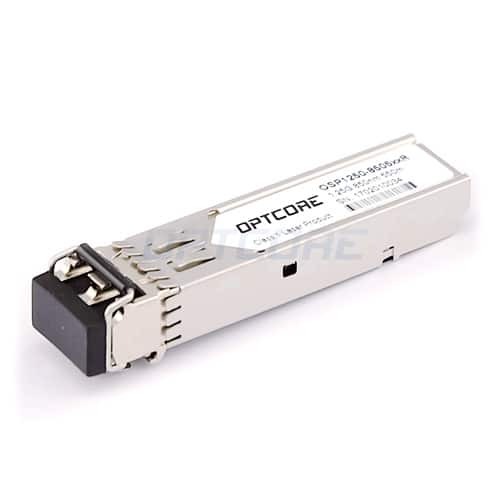 Transceiver and optical cable are the essential part of the HP Aruba 2530 Switch family, which plays an important role in fiber-optic cabling infrastructure. This article introduces third-party compatible Transceiver and Optical Cabling Solution for HP Aruba 2530 Switch. The HP Aruba 2530 Switch Series consists of four fully managed Layer 2 edge switches that provide a cost-effective, reliable, and secure connection to the business network. These Gigabit Ethernet switches are designed for entry-level mid-sized enterprise networks with complete Layer 2 functionality with enhanced access security, traffic priority, IPv6 host support, and optional PoE +. Each 2530 switch has 24 or 48 RJ-45 10/100/1000 ports and four small pluggable (SFP) slots for fiber connections. The HP 2530-24G-PoE + and HP 2530-48G-PoE + switches are IEEE 802.3af and IEEE 802.3at for up to 30 W per port for customers who are powered by Ethernet for voice, video, or wireless deployments. The HP Aruba 2530 switch family is easy to use, deploy and manage with SNMP, CLI and Web GUI. The series offers flexible walls, desktop and rack mounts; quiet operation; and has power savings, features such as IEEE 802.3z (Energy Efficient Ethernet). • Cost-effective, reliable and secure Aruba Layer 2 switch series. • ACLs, EEE, traffic prioritization. 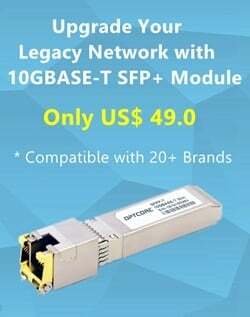 • 8-, 24-, and 48-port Gigabit or Fast Ethernet models. • PoE+ models for voice, video and wireless. • Security and network management with Aruba ClearPass Policy Manager, AirWave and Central. HP Aruba 2530 Switch Series supports 100M SFP, 1G SFP, 10G SFP+ transceivers and OM3/OM4 optical cables. The following tables list the supported optics on the HP Aruba 2530 Switch Series. This table will help you to configure the right optics for your HP Aruba 2530 Switches. The HP 2530 switch delivers robust functionality through its ports. 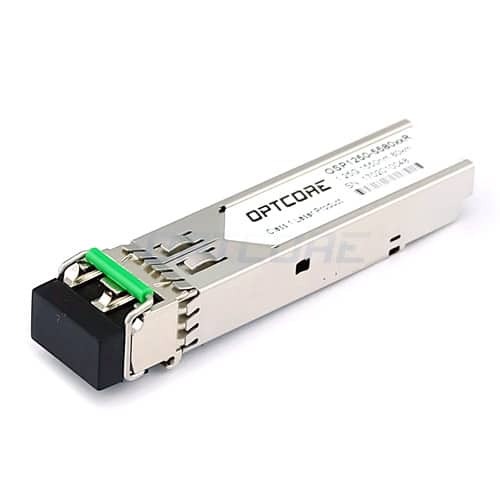 They have 24GBase-T RJ-45 ports, automatic and support PoE + and 4 fiber SFP ports for longer connections. As a result, SMEs have a range of connectivity options and simplify deployment. PoE + features further drive value so that the organization can power directly through the Ethernet voice, video and other devices. HP 2530 Series switches typically provide 8-48 RJ-45 ports and fiber optic connections. HP also considers the use of CLI, GUI, and SNMP options to manage a range of applications. The implementation of HP 2530 switch provides a great deal of connectivity for our large-scale test environment. 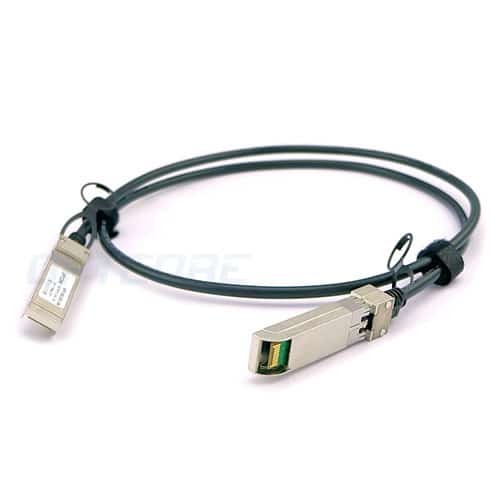 The RJ-45 port provides a robust connection, and we can also have an SFP port connected to another switch. In general, the user interface provided by HP is designed for simplicity and ease of use. The interface is easy to understand, although it does not find some graphical representations in other devices, it allows the user to quickly and easily complete the work. 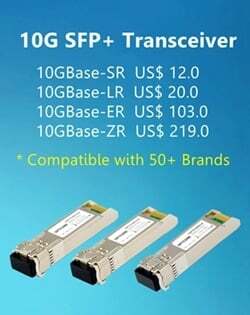 The Transceiver and Optical Cabling Solutions listed in the tables are manufactured by industry standards and the MSA (Multi-Source Agreement). More importantly, you could order them with high quality and 100% compatibility at an affordable price from Optcore, and save your money on overpriced optics. 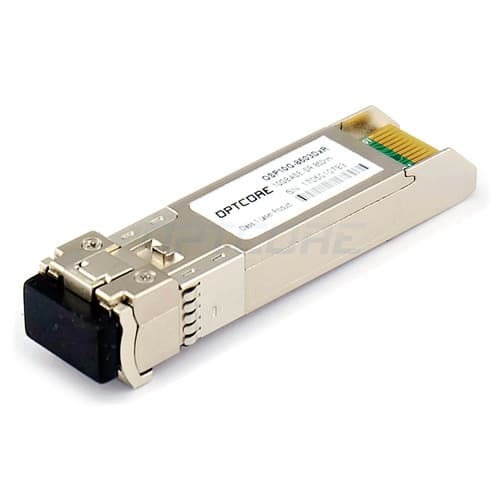 Optcore recommends IT manager choosing the compatible optics solution from 3rd party vendor, and will be glad to offer our expertise in choosing the fiber infrastructure gears that best meets your needs. Note: All trademarks, product, company names, images mentioned are the property of their respective owners and used for comparative purposes only. All the recommended transceivers and cables are from 3rd Party vendor, they are NOT OEM products and are NOT certified or endorsed by OEM. 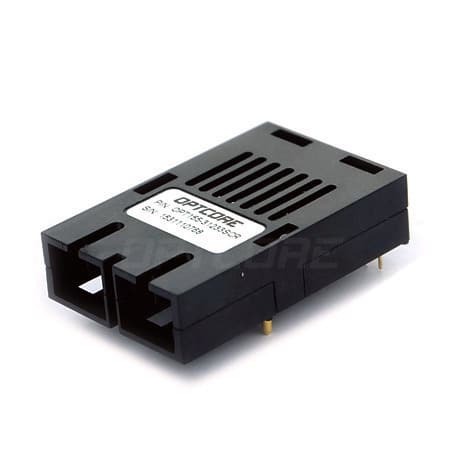 This entry was posted in Blog and tagged HP 2530 Switch, Optical Fiber, Optical Transceiver.